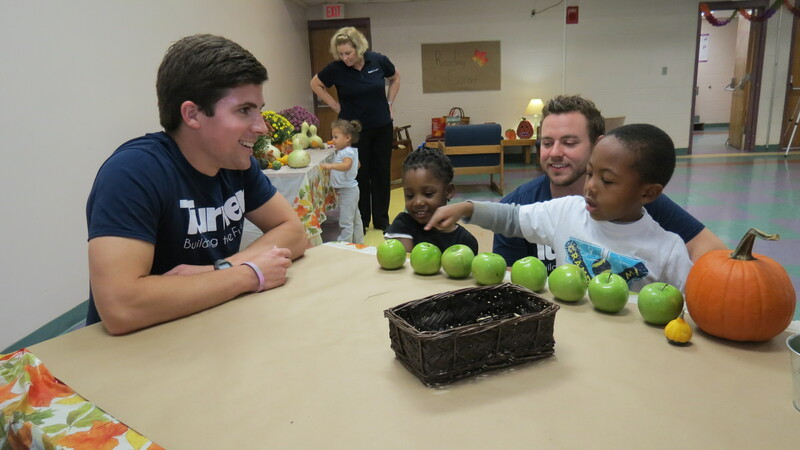 Volunteers work with children served by the Martha O’Bryan Center. Every day, the Martha O’Bryan Center empowers people just like Michelle McCann to realize their full potential. 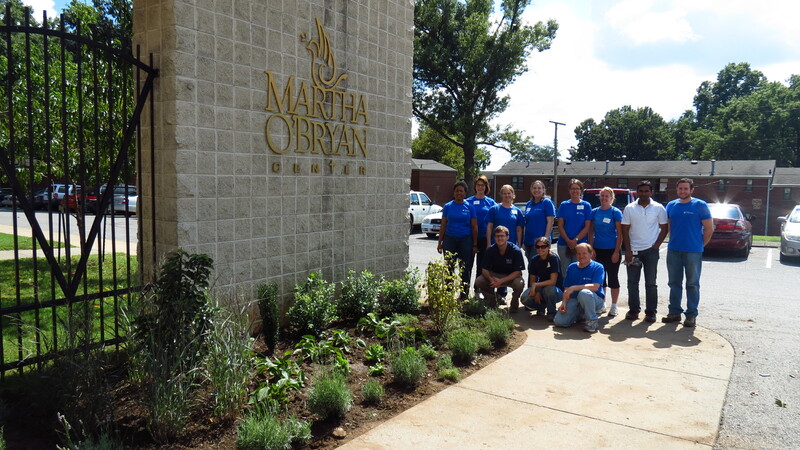 On a foundation of Christian faith, the Martha O’Bryan Center serves children, youth, and adults in poverty, enabling them to transform their lives through work, education, employment, and fellowship. The families served by Martha O’Bryan in Cayce Place – Nashville’s oldest, largest, and poorest public housing development – and the surrounding East Nashville area are faced with multiple barriers to success. They live in extreme poverty, in a high-crime area, and do not have ready access to transportation or technology options. Martha O’Bryan also serves families from the CWA Plaza Apartments, a development that houses 803 residents (55% under the age of 18; majority are single-parent, female heads of households). A rapidly increasing immigrant population also characterizes these apartments with around 35% being Somali or Sudanese. 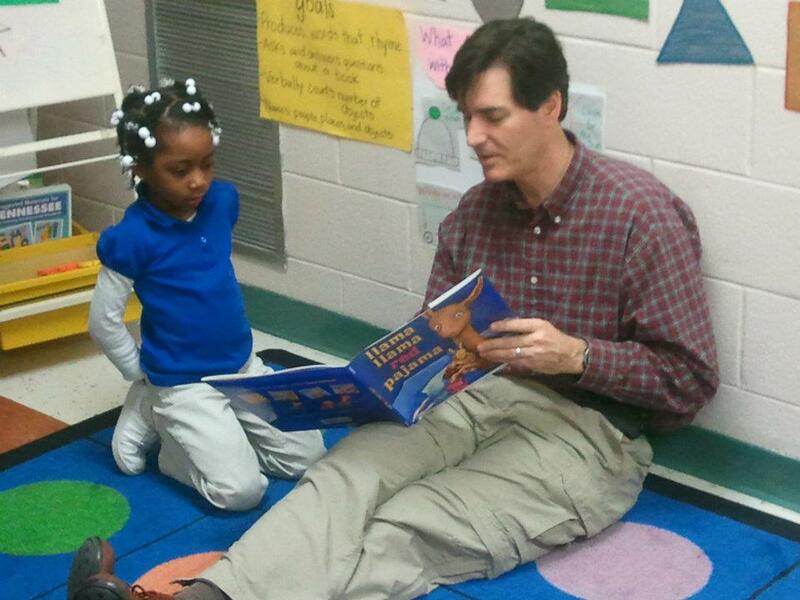 > Click here to view all of the opportunities to help support the Martha O’Bryan Center! Nashville may be known as Music City, but music isn’t the only art form flourishing here. Our featured nonprofit, The Dance Theatre of Tennessee (DTT), has been fostering the development and expansion of dance throughout Middle Tennessee for nearly ten years. As the performance arm of the Asian American Performing Arts Society, the DTT bills itself as “storytellers on toes” and delivers the pageantry of ballet and live dance theater to enthusiastic fans here in Nashville through a variety of programs and initiatives. Just some of the many students learning dance at the DTT. 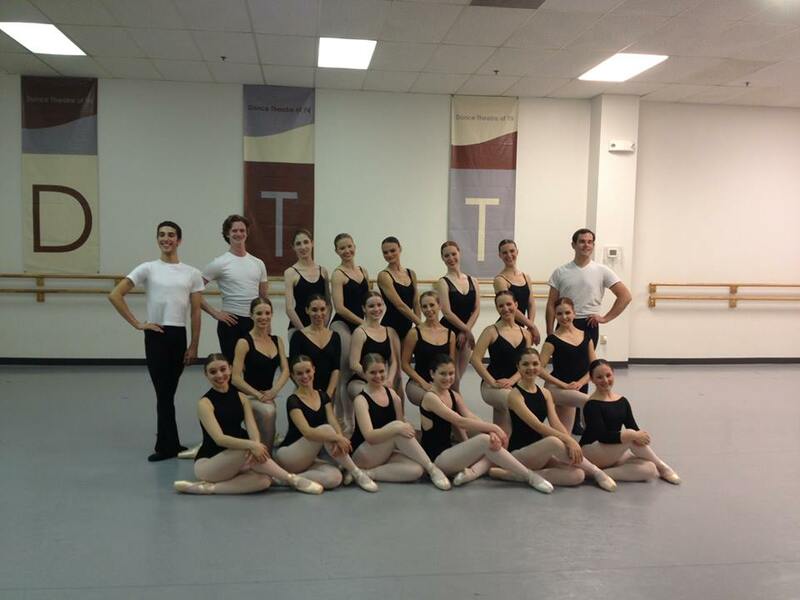 Founded with a goal of exposing new audiences to the diversity and beauty of dance, the DTT has made tremendous strides in fulfilling that mission and has carved out a solid niche among the numerous performing arts organizations in Nashville under the leadership of Artistic Director Christopher Mohnani. The organization provides affordable and accessible professional performances throughout the area, offers superior academy dance training, fosters enlightened outreach programs, and works to bring eminent national and international artists, choreographers, and premiere works to Nashville and Middle Tennessee. 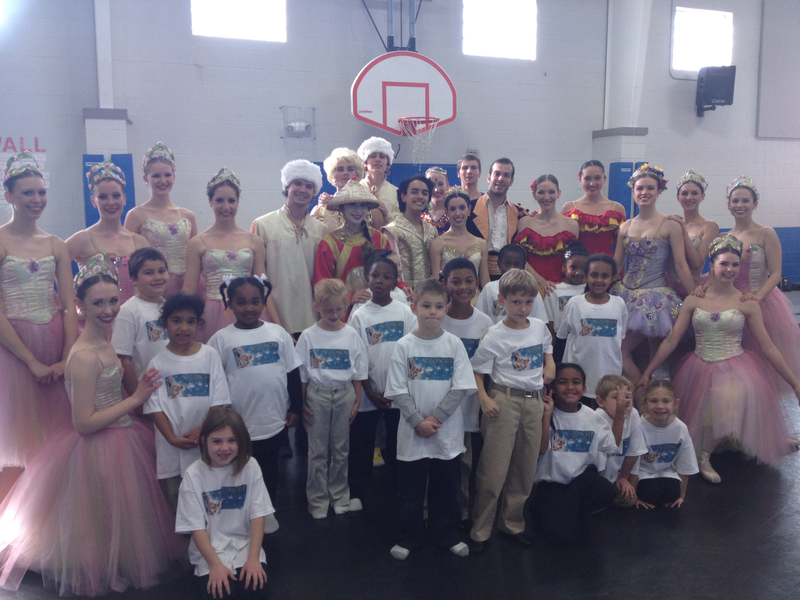 DTT dancers with local students after an outreach event. The DTT is headquartered in a 14,000 square-foot state-of-the-art facility that plays host to many of the group’s performance events. It is also home to an expansive slate of dance classes that annually engage more than 150 students. Additionally, the DTT enjoys partnerships with more than 25 local arts organizations and nonprofits, and the organization has reached more than 20,000 Middle Tennesseans through professional and community performances in the last three years alone! 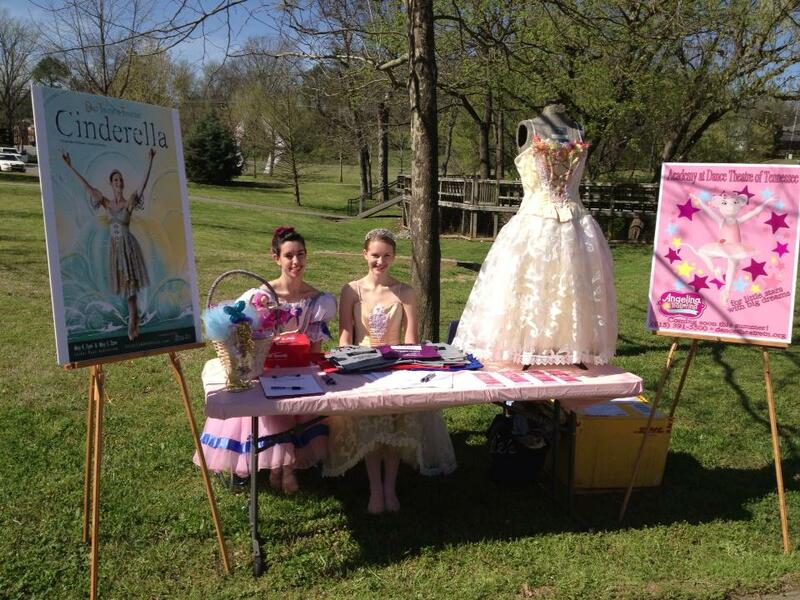 The Dance Theatre of Tennessee enjoys a strong presence in the local community. The DTT is heavily reliant on the work and support of volunteers to further its mission. In particular, operational functions for live performances at various venues in Middle Tennessee are almost entirely staffed by volunteers. >Click here to volunteer with the Dance Theatre of Tennessee! The group’s second annual “Ballet in the Park” performance series in Centennial Park will take place later this month, and volunteers will be needed to fill a number of roles, including welcoming park goers, handing out programs, ushering, and assisting at the information booth and kids tent. Individuals can also volunteer to help in setting up and ‘striking out’ lights and equipment for performances during the series. Be sure to visit the DTT’s website for more information about the group’s offerings. If you’re interested in volunteering with the Dance Theatre of Tennessee, contact Christopher Mohnani at 615-391-5500 ext. 3 or via email: cmohnani@dancetheatretn.org.